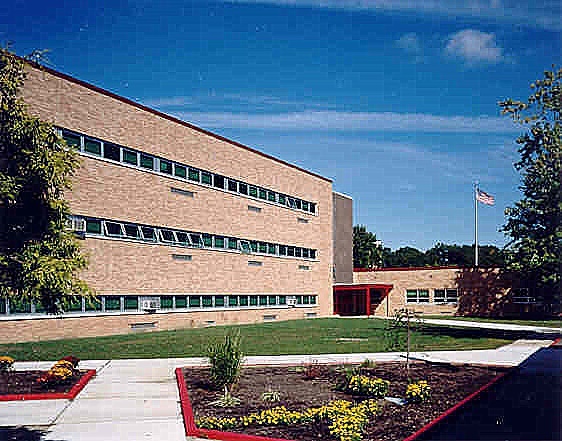 Becica Associates provided facade condition assessment, design and construction administration services for Cherry Hill Board of Education at High School East. The repair option chosen was a complete facade replacement using reinforced brick masonry veneer. Project included the reconstruction of the entire wall, including portions of the back-up wall, cavity drainage systems, and energy efficient window systems.